2011 NBA Draft: Celtics to Trade Out of First Round? 2011 NBA Mock Draft Profile: Lucas Nogueira to Celtics? 2011 NBA Offseason: Monta Ellis to Celtics? 2011 NBA Offseason Moves: Reggie Evans to Celtics? 2011 NBA Mock Draft: Providence's Marshon Brooks to Celtics? 2011 NBA Mock Draft: USC's Nikola Vucevic to Celtics? 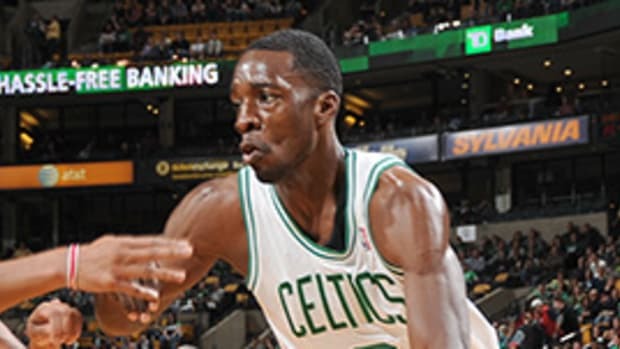 2011 NBA Mock Draft: Charles Jenkins to Celtics? 2011 NBA Mock Draft: Matt Howard, Jon Leuer, Jamie Skeen to Celtics? 2011 NBA Mock Draft: Justin Harper to Celtics? 2011 NBA Mock Draft: Jordan Williams to Celtics? 2011 NBA Mock Draft: Reggie Jackson to Celtics? 2011 NBA Free Agency: Jamal Crawford to Celtics? NBA Analysis: Celtics Glen Davis Wants Bigger Role? 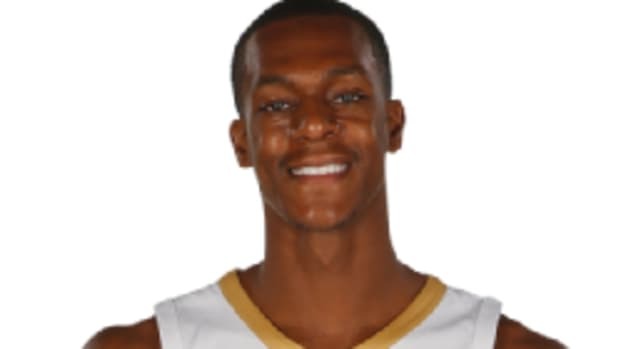 NBA Playoffs: Rondo Hurting Celtics More with Bad Arm than Helping? 2011 NBA Playoffs: Which Celtics Will Show Up vs. Heat in Game 3? NBA Analysis: Kevin McHale to Replace Rivers as Celtics Coach? 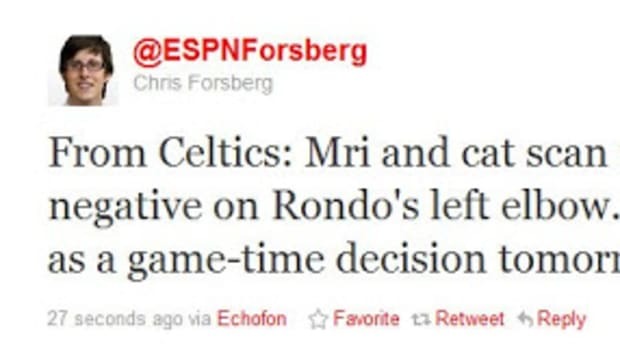 Did Knicks D'Antoni Motivate Celtics Rondo with Dumb Quote?